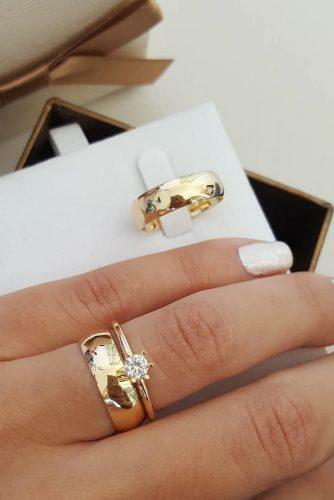 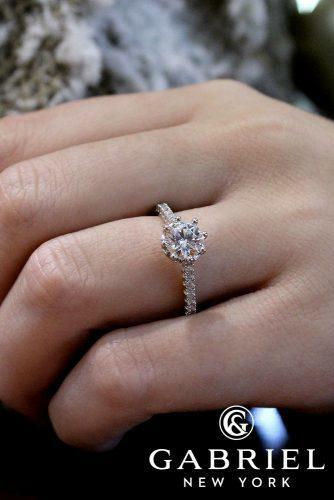 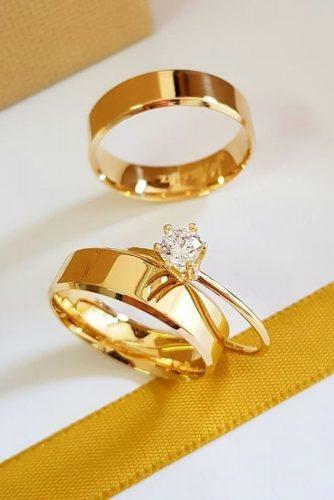 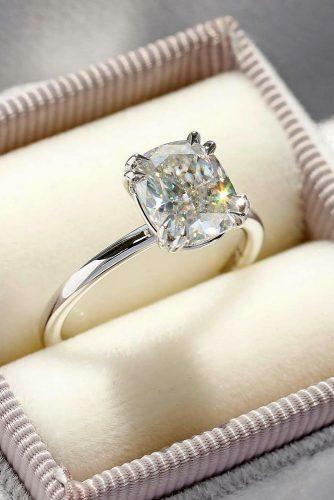 The first thing to keep in mind while shopping for a traditional wedding ring is why it’s so appealing. 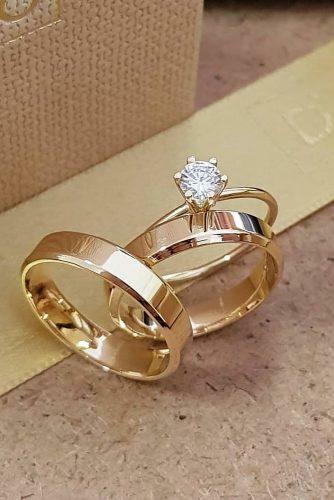 Although there’s a lot of gold and diamonds in the mix, the most charming feature of a classic wedding ring is its subtlety. 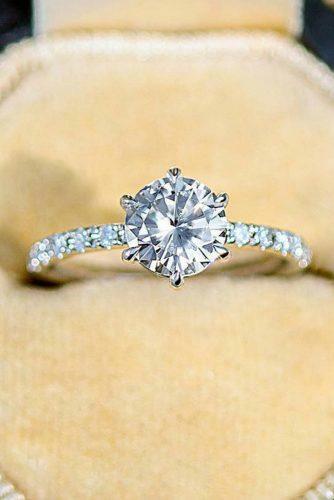 (See more ideas: Gabriel & Co Engagement Rings Extraordinaire) As the saying goes; a little goes a long way.